The heavy rains of the past year have led to some funny-looking growth in one reader’s trees, but WTOP Garden Editor Mike McGrath says it’s nothing to worry about. 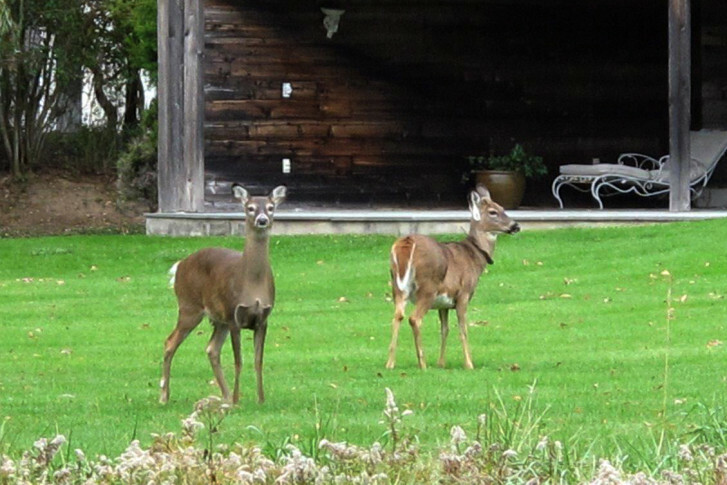 Find out about aeration and deer-repelling methods as well. 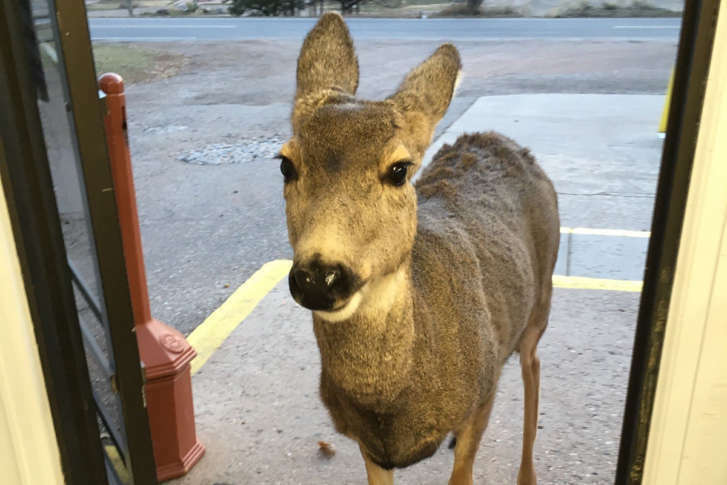 From Tuesday, Nov. 20 to Sunday, March 31, the National Park Service said that the temporary road closures are meant to protect visitors and residents while work is done to manage the area’s white-tailed deer. 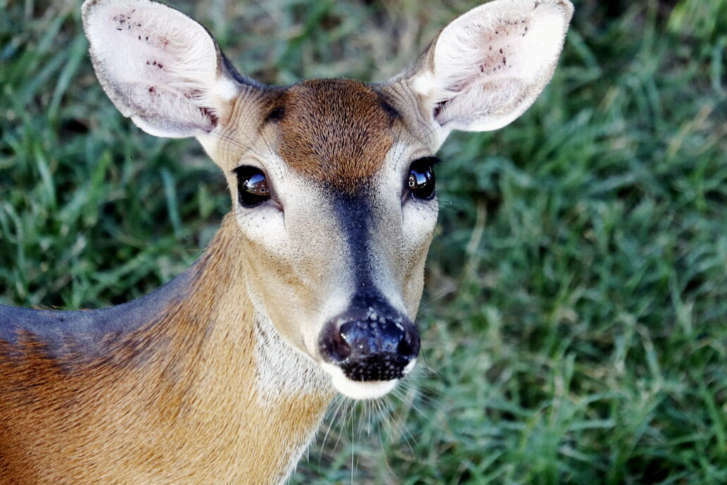 Collisions with deer are mostly likely in November, according to experts, and the cost of repairing the damage from those crashes continues to rise. Here’s how to stay safe. 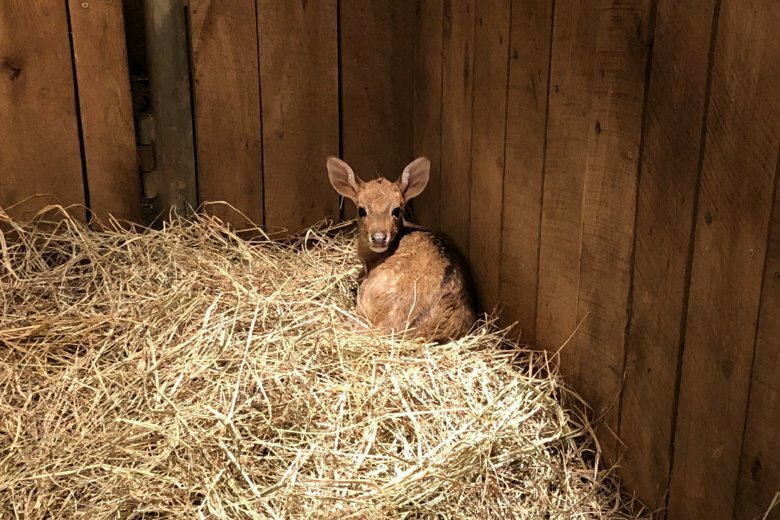 A new member of the Smithsonian Conservation Biology Institute’s endangered Eld’s deer has been added to the herd in Front Royal, Virginia. Mating season for deer has begun. That means the animals are on the move, and drivers face a higher risk of striking them. 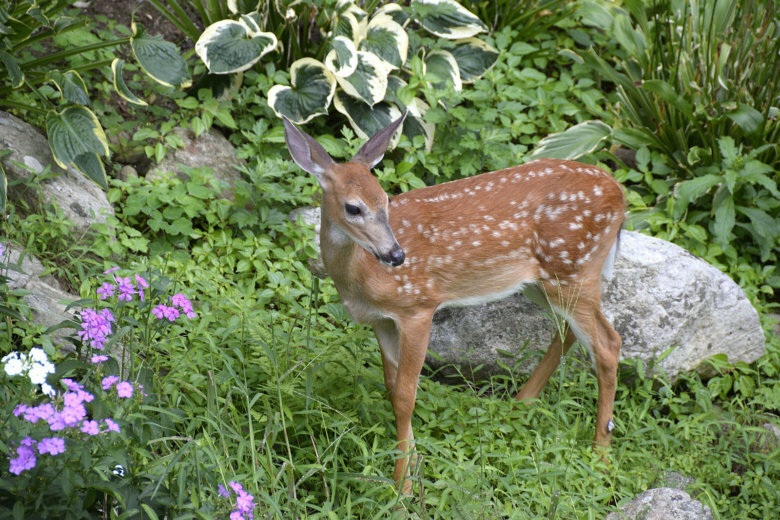 Deer vs. hostas. Turf vs. wetness. Mosquitoes vs. you. 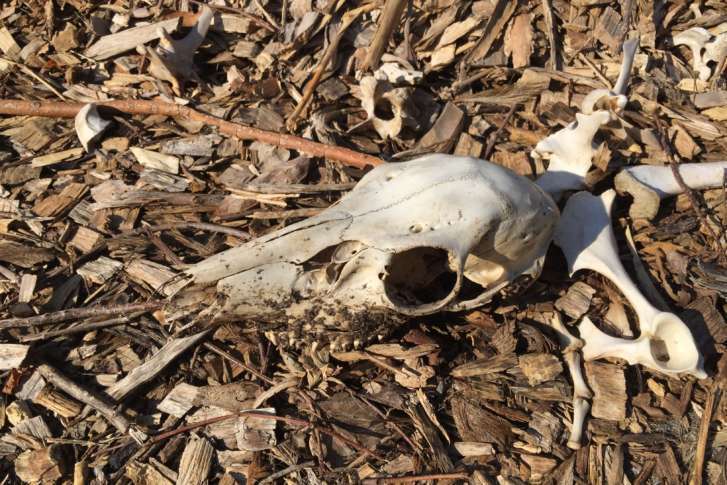 WTOP Garden Editor Mike McGrath runs through the battles happening in your backyard and what you can do to come out on top. 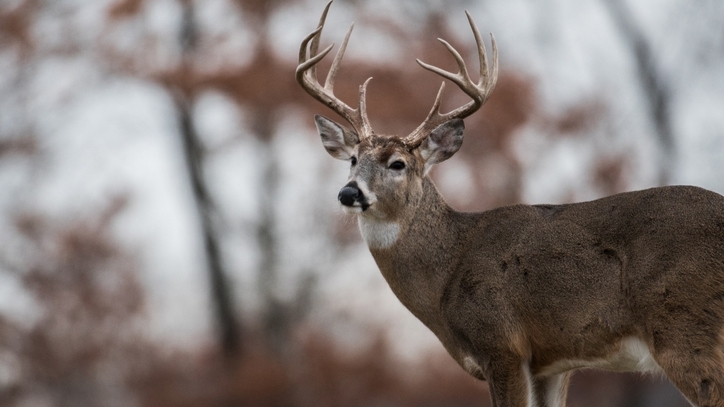 The Virginia Department of Game and Inland Fisheries has increased its focus on eliminating chronic wasting disease in Virginia’s deer population. 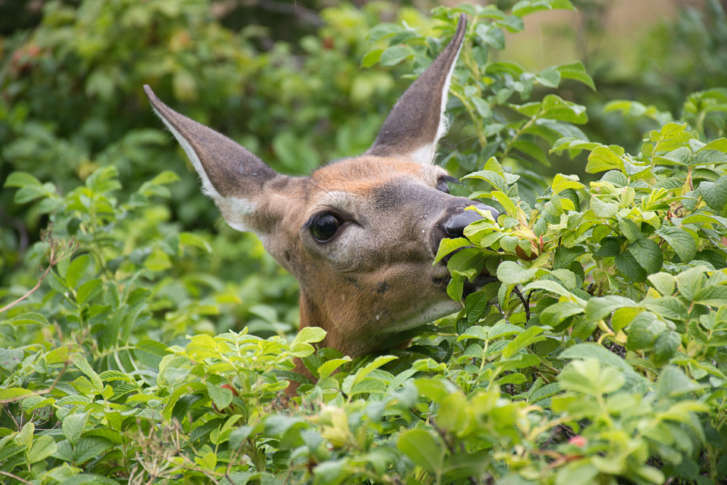 A monthslong effort to thin the population of white-tailed deer in national parks in Maryland and D.C. has netted more than 14,000 pounds of venison which has been donated to D.C.-area food banks. 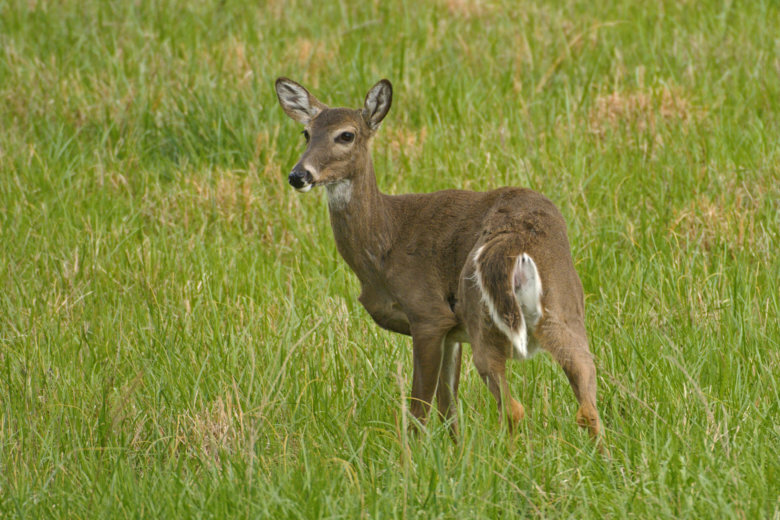 Keeping deer away from budding flora is easier said than done. Mike McGrath shares some strategies in this week’s Garden Plot. 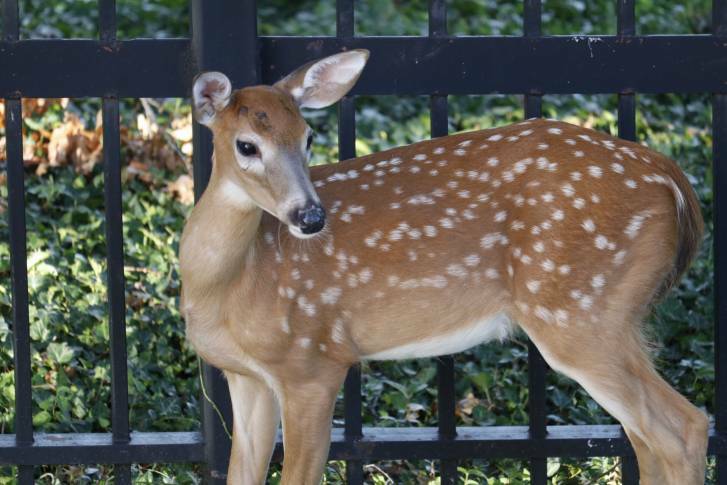 Police say fawns will bed down and be left alone for extended periods of time while their mothers go out and forage. 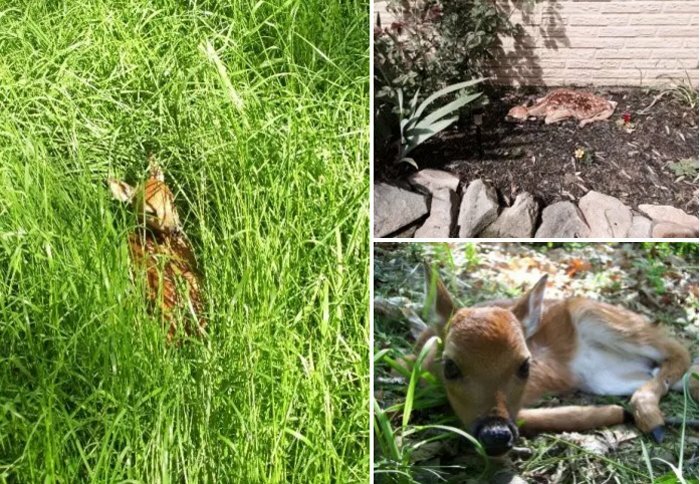 A fawn that appears to be alone has not actually been abandoned. 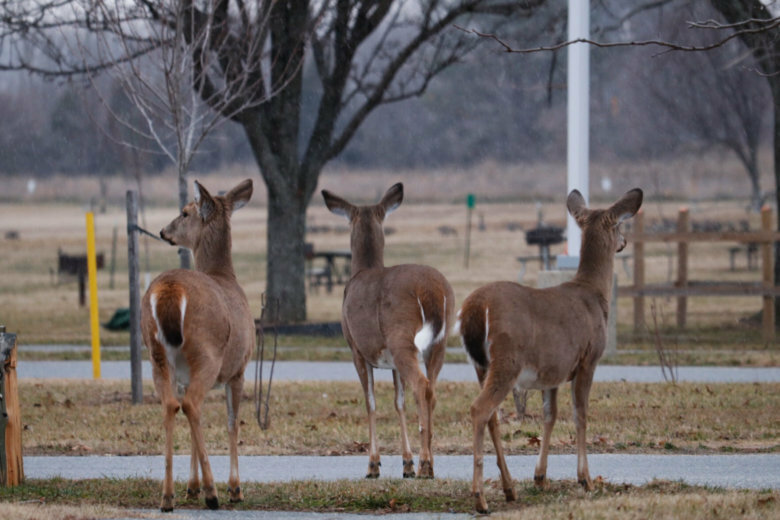 WTOP Garden Editor Mike McGrath responds to questions from readers and listeners, this time about deer-proofing plants and keeping cut Christmas trees green. 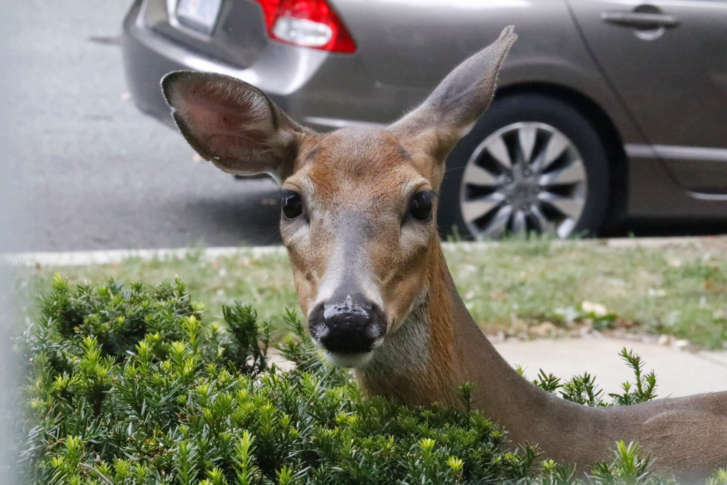 Now that the D.C. region has turned its clocks back one hour and it’s getting dark out earlier, it’s especially important for drivers to keep an eye out for lovey-dovey deer.